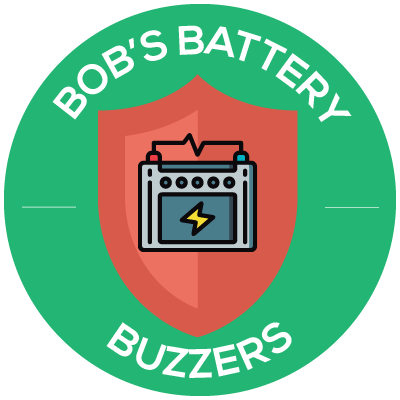 Bob’s Battery Buzzers is a road side assistance company that has had a strong presence in Melbourne. Looking to expand to WA, they bought a struggling company that has existing clients. Now that they have completed the purchase they are looking to take their model and bring it to the West. The challenge is that CEO Bob doesn’t know how many vehicles would be needed to service the existing client base. Eager to make a good impression within budget, Bob needs to know whether seven cars would be enough for the whole city or if he needs to invest more up front. You’ve been given the task and think that using a mapping product like CARTO would help you give Bob advice. Bob has given you the home addresses of the existing clients in Perth and wants a recommendation on how many cars to set up. Using the mapping tool (and the video instructions to guide you) produce a map that shows where the cars will be stationed and how they would cover the city. Enter your details to receive the free mapping kit to solve this problem.